!Quiz Bird #6/Acertijo Aviario #6! 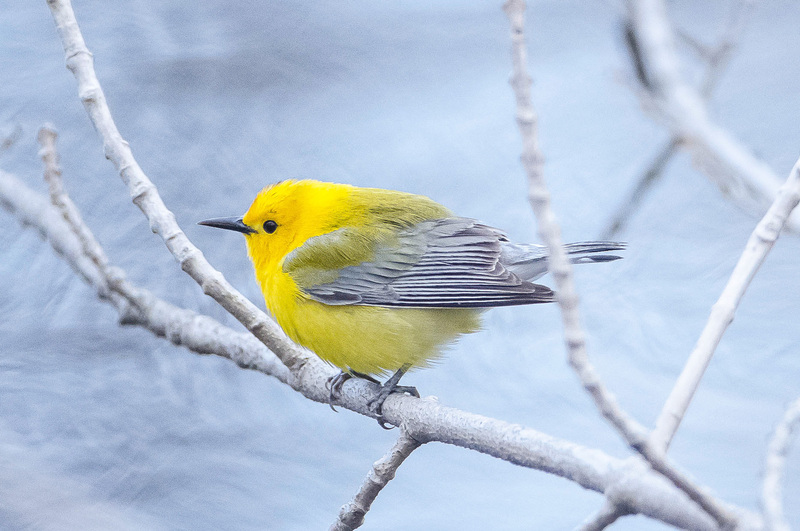 Clue #1: During the breeding season (April-August), we notice the absence of shorebirds, thrushes, flycatchers, warblers, orioles and tanagers; about 25% of our total species migrate to North America to breed. Clue #2: This photo was taken in April in the small state of Connecticut. Clue #3: In Costa Rica, it is usually found within 6 meters of the ground and favors thickets near water. Please send your answer ASAP to sanvitobirdclub@gmail.com. The prize for this contest is a black SVBC tee shirt, women’s size 14. We extend our thanks to Bill Batsford for permission to use this beautiful photo. Please note: if your initials are JR, JZ or FS you are not eligible for this game! Aquí hay un Pájaro Misterioso de mediana dificultad. Pista #1: Durante la temporada de cría de abril – agosto, notamos la ausencia de aves playeras, zorzales, mosqueros, reinitas, bolseros y tangaras; cerca del 25% del total de nuestras especies migran hacia América del Norte para criar. Pista #2: Esta foto fue tomada en el pequeño estado de Connecticut en abril. Pista #3: En Costa Rica, usualmente se encuentra bajo los 6 metros al suelo y prefiere los matorrales cercanos al agua. Por favor envíe su respuesta tan pronto como le sea posible a este correo electronico: sanvitobirdclub@gmail.com. El premio para este concurso es una camiseta negra del SVBC talla 14 femenina. Un agradecimiento especial a Bill Batsford por su permiso para utilizar esta hermosa foto. 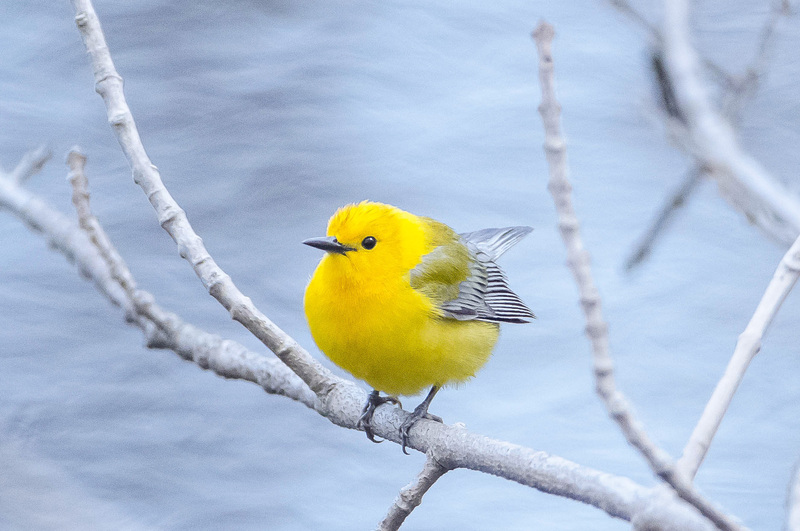 This entry was posted in Bird Quiz and tagged Birding in San Vito Costa Rica, free bird walks, Larsen Sanctuary in Fairfield CT, Mystery Bird #6, OTS Las Cruces Biological Station, Quiz Bird Contest, The Connecticut Audubon Society, William Batsford, Wilson Botanical Garden by AWOlivieri. Bookmark the permalink.